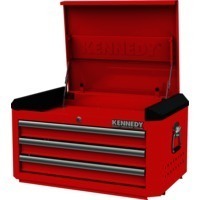 Our range of products include pneumatic tools repair and spares, air tools services, pneumatic impact wrench repair service in hyd, auto body repairing tool kit (repair & service), hydraulic jack repair & servicing and red-28" 3 drawer top chest. 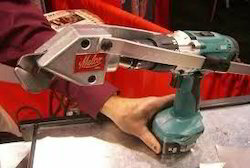 We are into servicing and repairing of all types of pneumatic tools and provide standard level service. 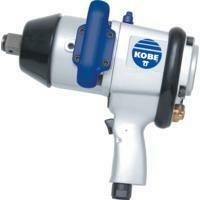 we do repair of all type of pneumatic tool, Impact whenches, Die grinder, hydarulic jacks etc. 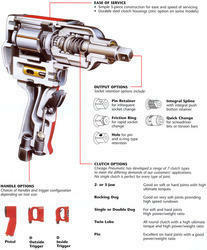 We do Undertake all kind of repairing work of Pnuematic impact wrench, STeppler, Riviter, Guns Etc. 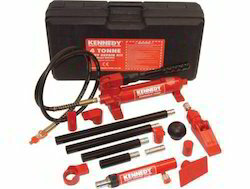 We do undertake repairing work of All kind of Hydraulic Body Repair Kit, Jack, Air Jacks, Impact Wrench, Air Jack repairing, Hydraulic Press repairing. 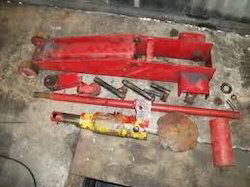 We provide best quality services and maintanence of Hydraulic Jack to the client . Our technologically advanced machinery and industry leading cutting edge processes, have ensured our international repute. We are equipped with the state-of-the-art infrastructural facility which help us to meet the industry requirements. 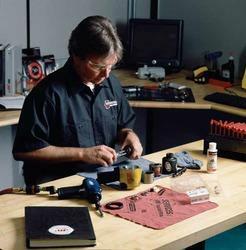 We offer best quality Automotive Toolrepair and services to our clients . Our technologically advanced machinery and industry leading cutting edge processes, have ensured our international repute. 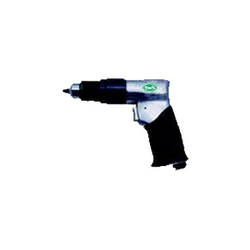 We are equipped with the state-of-the-art infrastructural facility which help us to meet the industry requirements. Looking for Services & Maintanence ?